Wake up! Your kids are tired. More and more often, bedtime is a battle that parents just don't have the energy to fight. With the demands of juggling work, running a household, and raising kids, it is easy for parents to be lax about their children's sleep habits. They may not realize that fatigue is the number-one cause of health and behavioral problems, and it is frequently overlooked. If you find that your kids are often cranky, hyperactive, or prone to headaches and growing pains, these are red flags that they may be overtired. Simply put, when your kids sleep more, they'll feel better. And so will you. 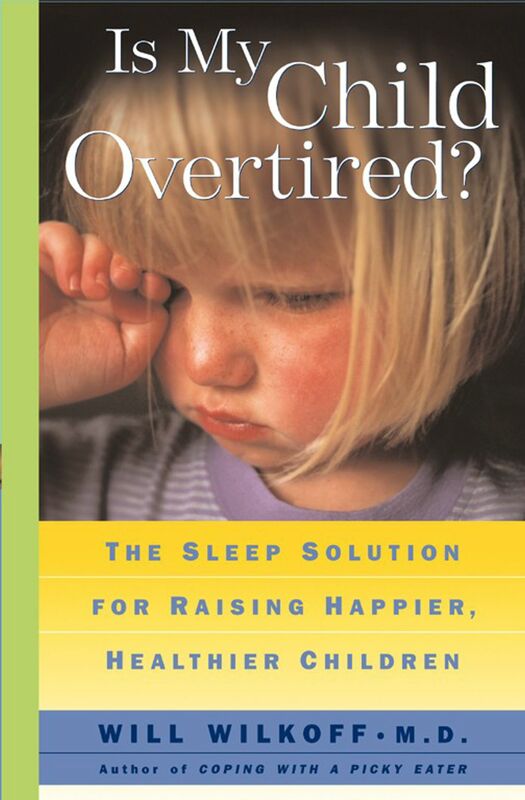 Book Cover Image (jpg): Is My Child Overtired?